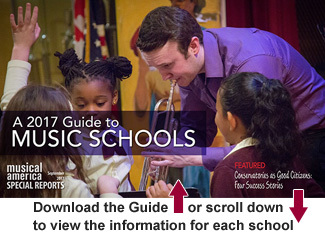 The new Guide to Music Schools puts critical, in-depth information about more than 50 music schools and conservatories at your fingertips: audition requirements, post-graduate assistance programs, size of the student body, musical degrees offered, number of full time and adjunct faculty, tuition and number of scholarships awarded—as well as all the needed contact information and particulars. Special Feature: The efforts by music schools and conservatories to keep pace with an ever-evolving job market by engaging in the community is explored in a feature article, Conservatories as Good Citizens: Four Success Stories. Author Brian Wise, producers of the Chicago Symphony Orchestra’s national weekly radio broadcasts, focuses on how music schools are infiltrating their surrounding community to help equip students with the needed tools for success. As one of the largest universities in the country, the ASU School of Music awards over $2 million to students annually, providing an excellent education at an unbeatable value. With a population of around 750 students, we offer small class sizes, state-of-the-art facilities, and one-on-one instruction from world-renowned faculty. With its proximity to the cultural hub of Chicago, conservatory-level musical training, and engaging academic environment, the Bienen School of Music provides students an educational atmosphere unlike any other. Boston Conservatory at Berklee is internationally recognized as an innovative leader among conservatory programs focused on elevating every aspect of the performing arts. The institution is committed to making all forms of the performing arts more visible and valued dimensions of communities here and abroad. 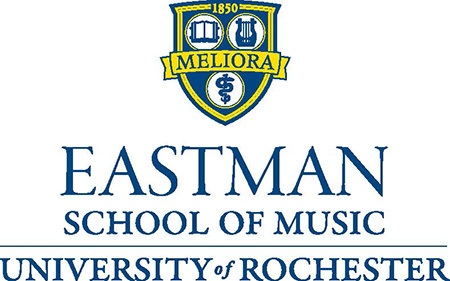 Eastman is dedicated to the highest levels of artistry and scholarship and to the broad education of young musicians within the context of a university. Our students enjoy a challenging but nurturing environment that focuses on artistic excellence while encouraging the pursuit of individual paths and interests. The Hartt School is a truly collaborative environment where faculty embrace that success takes on endless forms. They get to know each student and guide them toward the future meant just for them. Hartt students engage with the professional world in meaningful ways to enhance their education and professional network. The more than 1,600 students who study at the Jacobs School of Music benefit from the intensity and focus of a conservatory combined with the broad academic offerings of a major university. 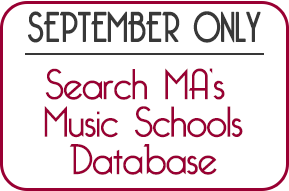 The breadth and number of performance opportunities are unparalleled in college music study. Since 1905 Juilliard has educated the world's foremost musicians, then dancers and actors; its Lincoln Center campus is a launching ground for artistic achievement, with an equally world-renowned faculty. Lynn offers world-class faculty and free-tuition scholarships to all enrolled conservatory students. Room and board scholarships also available. We take full advantage of New York's abundant learning and performance opportunities, preparing our students to be accomplished and passionate performers, composers, and teachers, and imaginative, effective contributors to the arts and society. Our students thrive in a supportive atmosphere that encourages excellence, values individuals, and welcomes innovation. Mannes offers students opportunities for cross-disciplinary collaboration with the School of Drama, the School for Jazz and Contemporary Music, and Parsons School of Design, and for involvement with New York's premiere arts institutions. At the Peabody Conservatory, we are a community of artists—cultivating excellence, embracing new ideas, and committed to the future of music in our world. 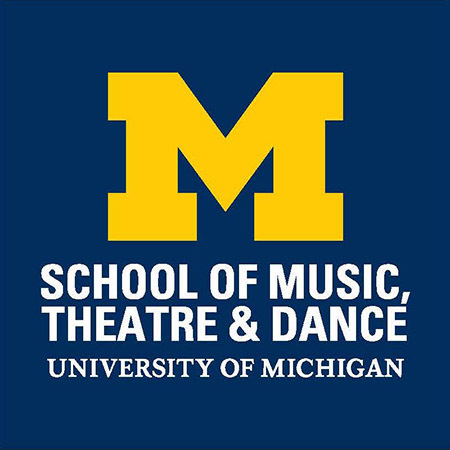 Declared one of the nation's leading conservatories by the New York Times, CCM offers nine degree types (BA, BM, BFA, MFA, MM, MA, AD, DMA, PhD) in more than 100 possible majors. 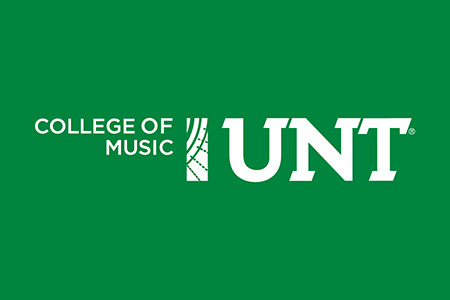 UNT College of Music is one of the nation's most respected comprehensive music schools. We offer fully accredited degrees and are home to the world's first jazz studies degree program. We present more than 1,100 concerts and recitals annually and alumni can be found around the globe in award-winning careers. Located in the heart of Los Angeles, USC Thornton offers students every advantage of studying, performing, and networking in the world's most vibrant music industry center. Every week, they engage with leading professionals in all aspects of the music, recording, and entertainment industries while collaborating with arts organizations such as the LA Philharmonic, LA Chamber Orchestra, LA Opera, LA Master Chorale, GRAMMY Foundation, and The Recording Academy. USC Thornton students are also a constant presence in local classrooms, helping to shape the next generation of musicians. The Yale School of Music is a graduate professional school for students of exceptional ability. In addition to receiving professional training in music, students are encouraged to participate in the rich intellectual life of the entire University and to develop and pursue interests in areas outside of their majors. The Academy of the Vocal Arts is the only nationally accredited conservatory in the U.S. exclusively devoted to the training of young opera singers tuition-free. 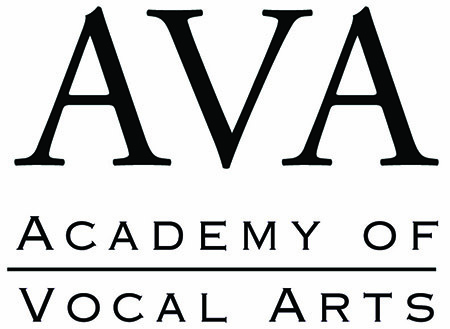 National and international artists audition to study and perform in AVA's four-year program. Our faculty are world-famous musicians and soloists—nowhere else in the world you can find so many great musicians who teach in one place or master classes. Crane is an undergraduate-focused music school with attentive full-time faculty. We are part of SUNY Potsdam, an arts-centric school where about 1,000 students (of 4,000 total) major in the arts. At Crane, students can choose from a wide variety of programs and majors. Our distinguishing characteristics include: The 21st-Century Musician Initiative, a complete re-imagining of the skills, tools, and experiences necessary to create musicians of the future; being one of the first schools of music, est. 1884; conservatory-style training paired with liberal arts; the five-year dual degree; the double-major option; our concert series. 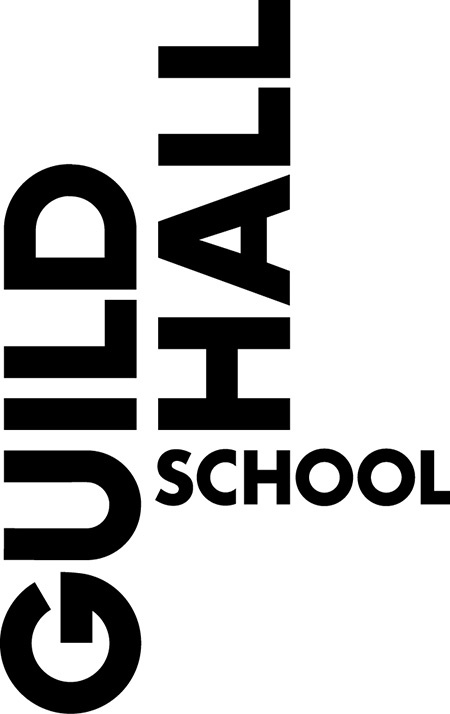 At Guildhall we believe in the power and duty of the arts to transform lives. Collaboration is a key aspect of our approach. Students benefit from links to the profession via partnerships with the London Symphony Orchestra, Barbican Centre, BBC Symphony Orchestra, and the Royal Opera House. 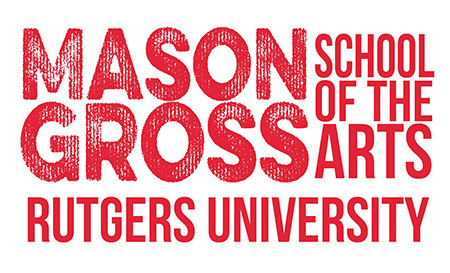 Mason Gross School of the Arts offers high level conservatory training along with the traditional college experience that a public university provides. Our students also benefit from our close proximity to the vibrant arts culture in New York City and Philadelphia. Our faculty come from the finest professional music organizations in the world. Our students come from the world over to study in fields that include music performance, music education, and musicology. We produce over 300 concerts and events annually on campus in our three beautiful performance spaces-including world-renowned Moores Opera House. The program is distinguished by our artist-as-mentor approach to classroom teaching; our progressive, innovative curriculum and focus on small-group performance; our superb faculty, a community of legendary musicians; our exceptionally talented students, who come from all over the world; and our location in New York City, the jazz capital of the world. PRISMA prides itself on its focus not only on the technical aspects of music education but on the care it takes to ensure a positive experience-one that brings people together through a shared love of music. It has an exceptionally supportive environment for learning together. 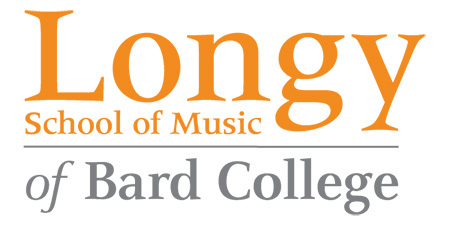 The Purchase College Conservatory of Music offers a multidisciplinary approach to conservatory training; individualized attention and mentoring from world-class musicians; scholarships and financial aid; double majors and minors, including arts management; and a location just 40 minutes from New York City. By combining training in musicianship, theory, performance, writing, and history with professional development courses that prepare students for the real world, SFCM offers a uniquely well-rounded education with high-caliber faculty to match. Shenandoah Conservatory offers rigorous professional training in music, theater, and dance, with extensive performance opportunities, collaborative and interdisciplinary experiences, and close mentoring relationships with exceptionally accomplished faculty. Engagements with guest artists representing the highest levels of creative, pedagogical, and scholarly excellence are frequent, and international performance opportunities abound. The Shepherd School of Music provides a dedicated faculty of artist-teachers, extraordinary performance opportunities, beautiful facilities, and an unparalleled education at one of America's premiere universities. The UCLA Herb Alpert School of Music offers performance, scholarship, and innovation, all in one place. Combining outstanding departments of Ethnomusicology, Music, and Musicology, our academic opportunities balance cutting-edge scholarship with performance mastery and composition. Students are encouraged to explore music in all its contemporary and historical diversity. 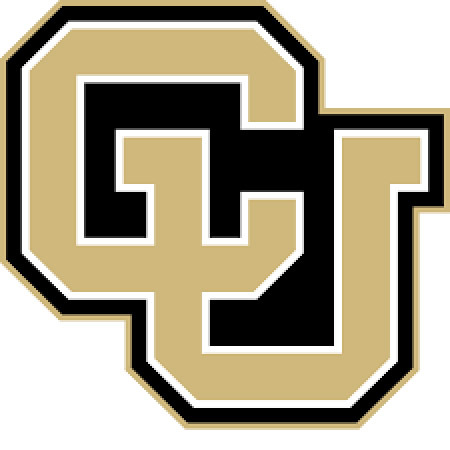 The mission of the College of Music at CU Boulder is excellence in music through distinguished instruction in performance, composition, musicology, theory and teacher preparation for our graduate and undergraduate students, and to provide opportunities for performance, creative activities, research and scholarship and teaching experiences. 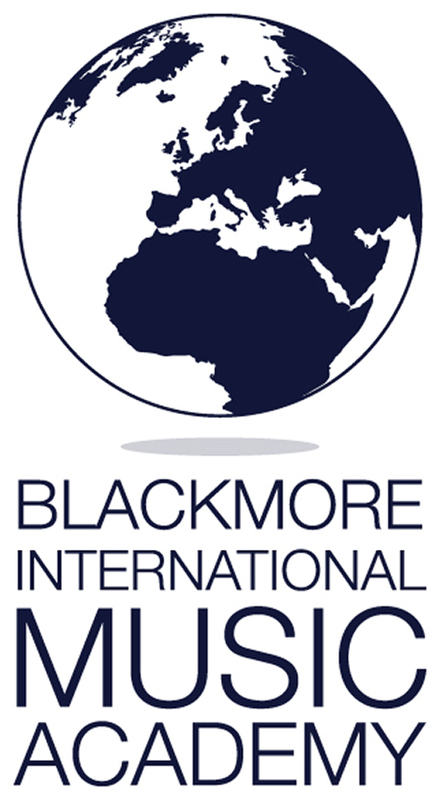 We offer Bachelor of Music majors in Sound Recording Technology, Music Business, Music Education and Music Performance. 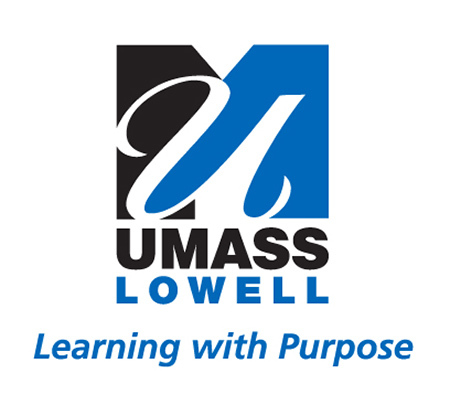 The School's unique relationship as a part of one the top universities in the U.S provides students with a vast array of options and opportunities All of our degrees require some academic coursework most of which can be selected from any area of the University. The UNCSA School of Music offers a transformative conservatory experience that combines intensive individual study under resident-artist mentors with a variety of performance opportunities. 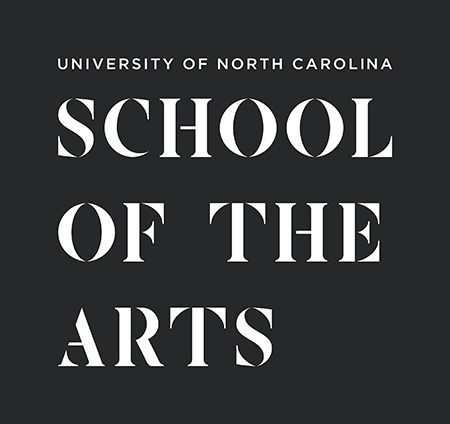 There are more than 200 recitals, concerts, and operas annually, including collaborations with other UNCSA arts schools (dance, drama, film, and design and production).